Water damage to your Lehigh Acres Florida home or business can be caused by many things including leaky pipes, flooding. Storms, sewage backup, broken appliances and plumbing accidents. 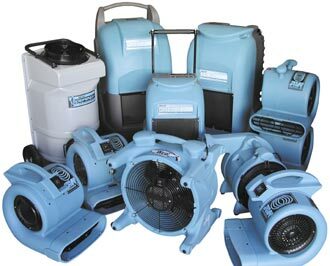 It is important that the company you choose to clean up your water damage takes the appropriate steps to mitigate further damage while drying your home, business and contents completely. Flood Pros of Lehigh Acres works with your insurance company and bills them directly to restore your home or business after any sized water damage. 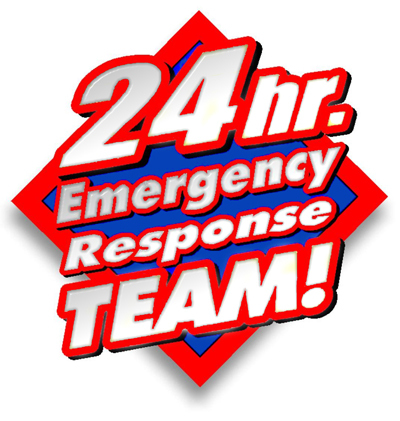 If your Lehigh Acres Florida home or business is damaged by water- no matter what the cause call Flood Pros of Lehigh Acres immediately to have our Water Extraction team on site in 30 minutes or less!